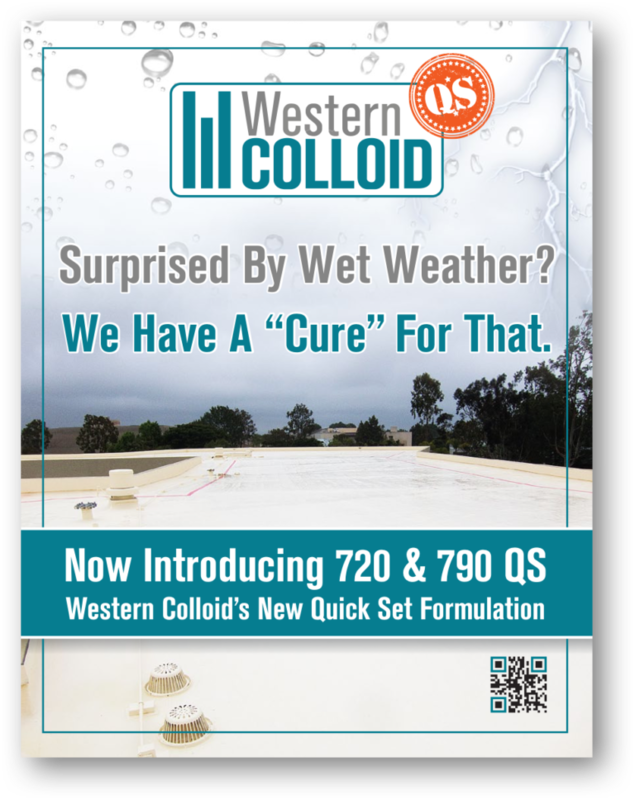 Western Colloid provided the roofing system for eighteen department stores. 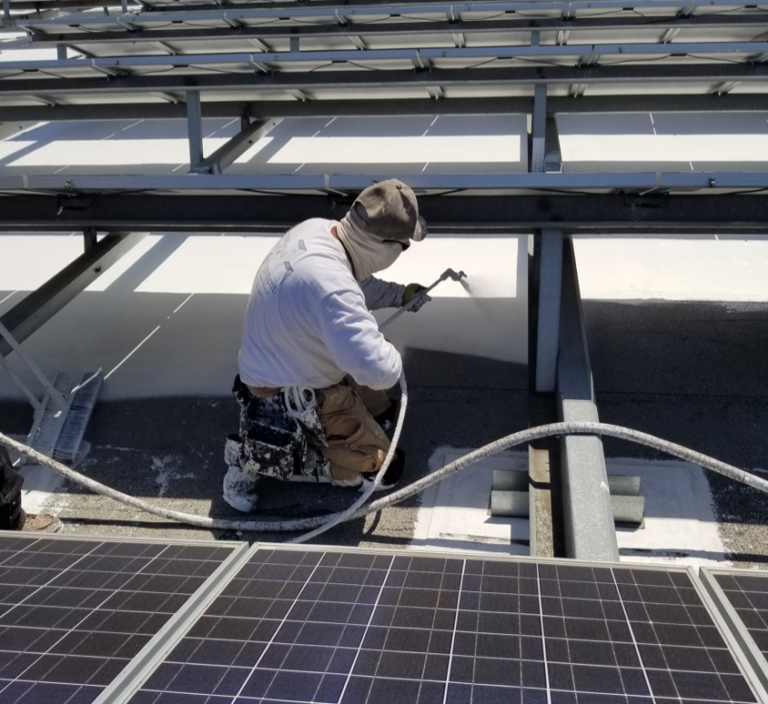 Each building had over 50% of the roof area covered with a new solar system on them but the majority of the buildings’ substrate was old worn TPO with a few EPDM roofs. Another challenge was some buildings were in areas with dew and water drip off over 200 days per year. 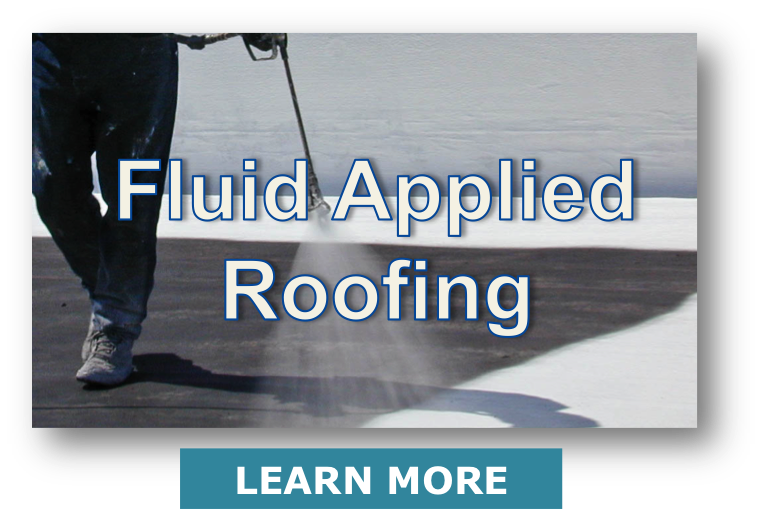 ElastaHyde QS – Quick Set formulation aids in the application of fluid applied roof systems when met with unexpected damp, wet or rainy weather. 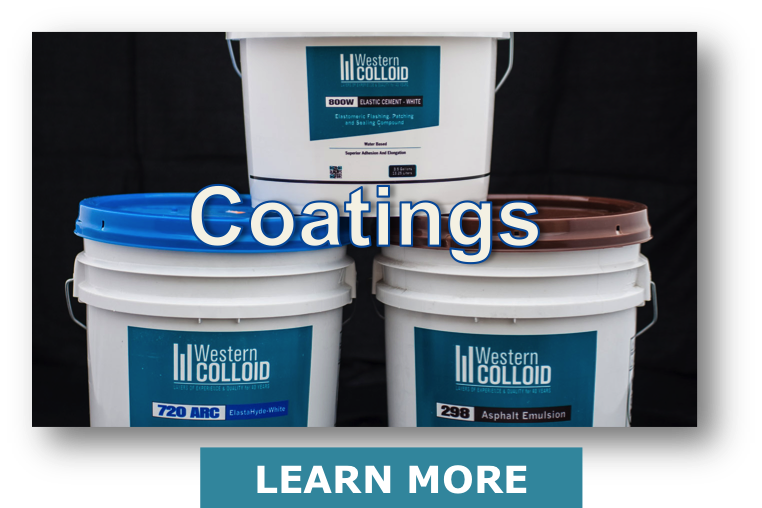 Western Colloid is an industry leader in the manufacture, supply and application of Fluid Applied Roofing, Reflective Coating Systems and Premium Asphalt Sealcoats. 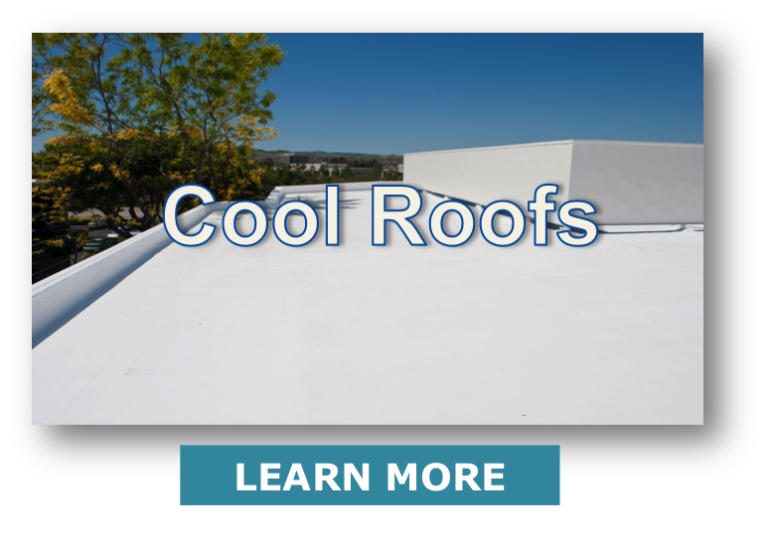 Over the years, our roofing systems have been applied to buildings owned by industry giants like Boeing, Certified Grocers, Fred Meyers, Payless, Thrifty Drug, TRW, Weyerhaeuser and others. All products are manufactured in-house using state-of-the-art equipment, materials and processes. This ensures they meet our exacting quality control standards. Several of our coating products carry the Energy Star® label, reflecting our commitment to producing energy efficient, eco-friendly products. Additionally, most of our products and systems are FM 4470 Class 1 approved. They’re backed up by bulk distribution systems and application processes that are cost-effective and environmentally sustainable. We also try to extend the life of existing roof systems wherever possible to reduce landfill waste. 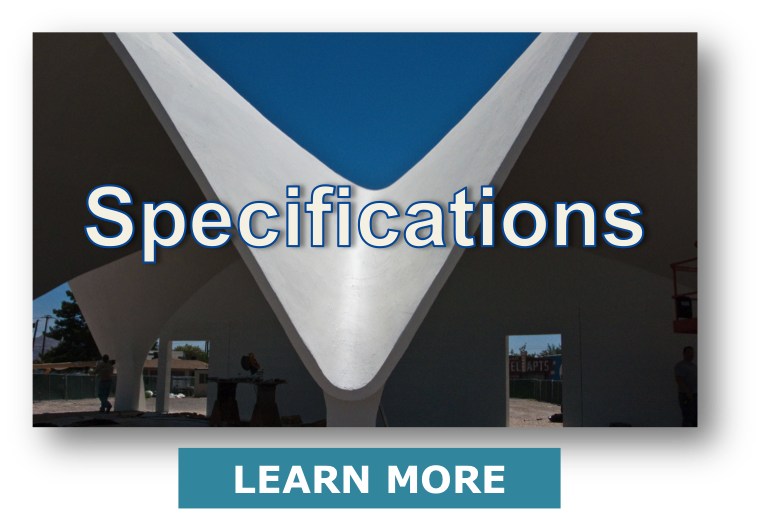 Contact us for more information about our eco-friendly, cost-effective commercial roofing systems. Innovative New Product To Help With Surprise Wet and Damp Weather – QuickSet. Learn More!